~The SACNS News Service: Barack Obama denies that he has been doing a Bradley Manning, and releasing classified documents (to boost his image)! 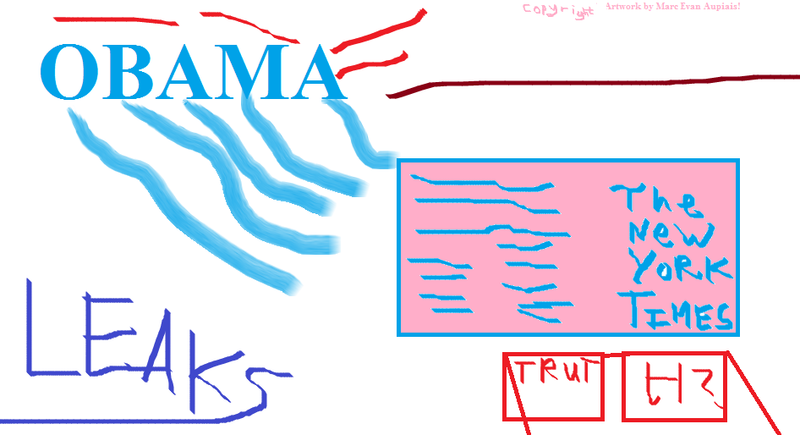 Barack Obama denies that he has been doing a Bradley Manning, and releasing classified documents (to boost his image)! 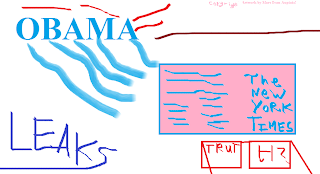 ObamaLeaks... USA President Bam Bam Amabo Hussein Barack, has struck (out) again!